The most asked questions to me are questions about acne and acne scars. 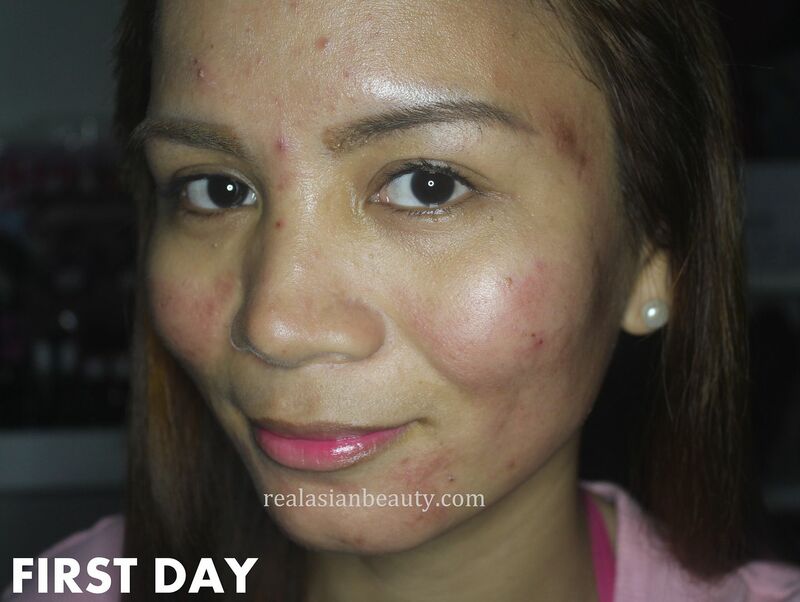 Getting rid of acne is one thing and getting rid of acne scars is another thing. 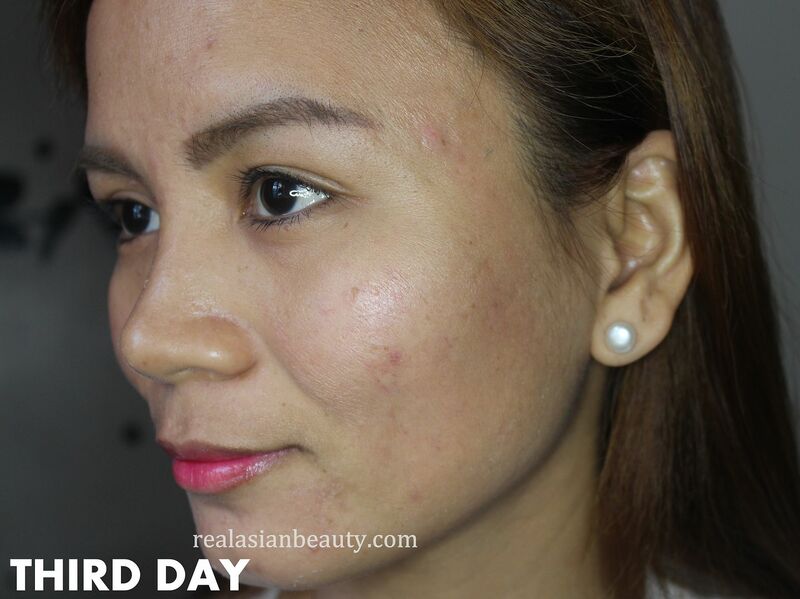 Based on my experience, I can say that getting rid of acne scars is as difficult as getting rid of acne.  I have tried a lot of products and treatments to get rid of acne scars. Some of them worked while some didn't. And since this blog is quite popular for acne products, tips and recommendations, I decided to introduce to you guys a new treatment that I tried recently. 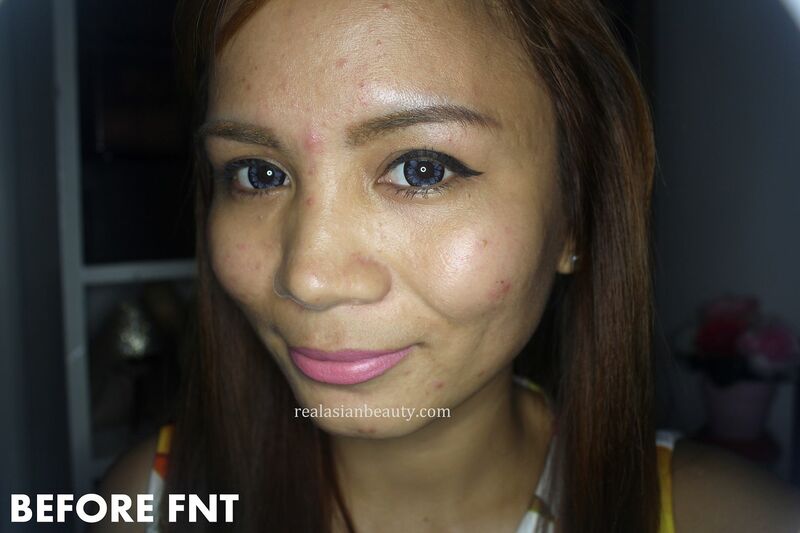 I went to Flawless for an FNT treatment. FNT is Fractional Needling Therapy. This is a micro needling treatment that is a cost-effective skin solution to scars, acne, wrinkles, dark spots, stretch marks and hair loss. It uses tiny needles to penetrate hard-to-reach areas and infuses effective and safe serums that lift, smoothen, lighten, refine and restore the youth and radiance back to the skin, So you can say hi to a more beautiful and flawless skin! My main concern were the black/dark spots that I got due to recent pimple spots. I also have a lot of deep, ice pick scars on the temple and jaw area. My skin looks fine from afar and when you're looking at me from the front. But when I turn to the side, that's when you will notice the open pores on those areas. *The treatment may seem scary at first because of the word "NEEDLES", but it won't hurt because of anesthesia. The anesthesia will be applied on the area and will be left there for 45 minutes to allow the area to numb. *The needling treatment will last for 30 minutes. *This treatment needs at least 4 days to heal and rejuvinate. *The treatment will be done by a professional doctor. This treatment promises to improve the overall appearance of the skin especially acne scars, dark spots, wrinkles, stretch marks and hair loss. The only downside to it is that your skin/face will get really red for 3 days! The attendant at Flawless will give you a face mask to cover your face just in case you feel too shy to be seen by people with extreme red face. 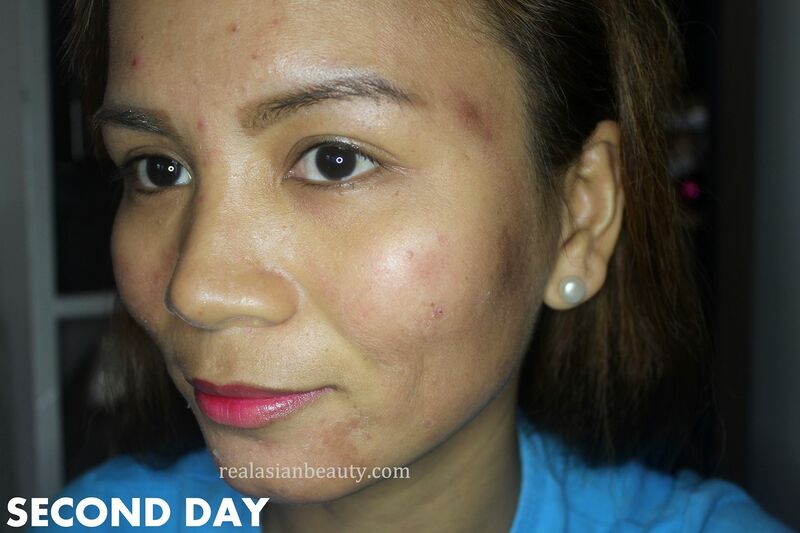 Here's how my skin looked after the FNT treatment. Just like most skin treatments, the skin/face will look really bad so all you have to do is bare with it and just think that you'll be rewarded with better skin in a few days! The red marks that I had the previous day became a bit darker. On the second day, the dark spots started getting drier and some areas started peeling. On the third day, the dark/red spots peeled off and reveled a better looking skin. My skin also appeared tighter and lighter. On the fourth and final day, my skin looks so much better! 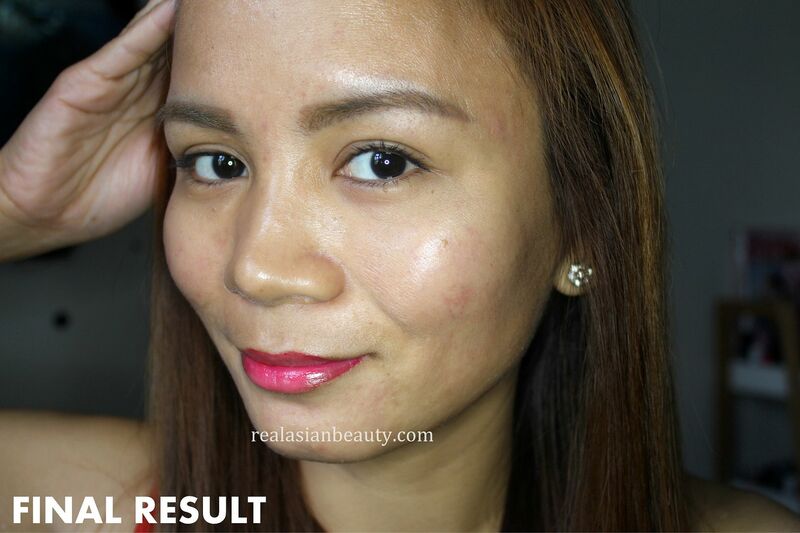 The treatment rejuvinated my skin revealing so much lighter, tighter and fresher looking skin. The deep, ice pick scars are still visible but some of the dark, acne spots became lighter. I also love that my skin looks less drier and flaky! 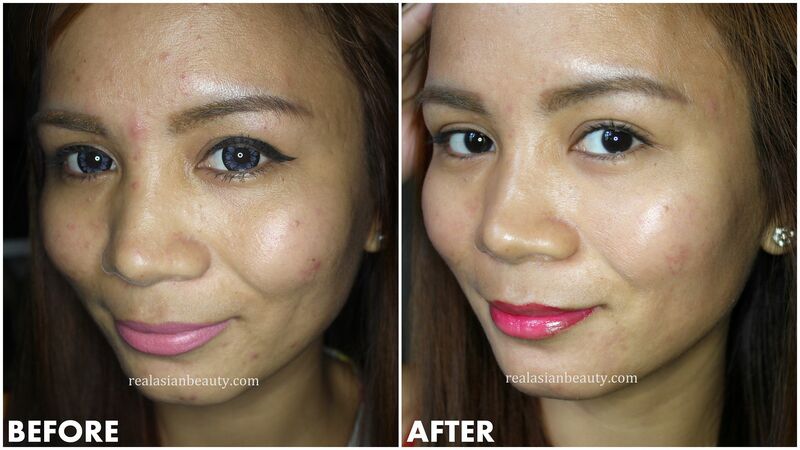 A lot of people have read and tried the Easy Peel treatment also from Flawless that I blogged a few years ago. And that treatment is also one of my favorite treatments for my face. After trying the FNT, I can say that this will also now become another favorite Flawless treatment! Flawless has a lot of branches so you can have it done near your home. 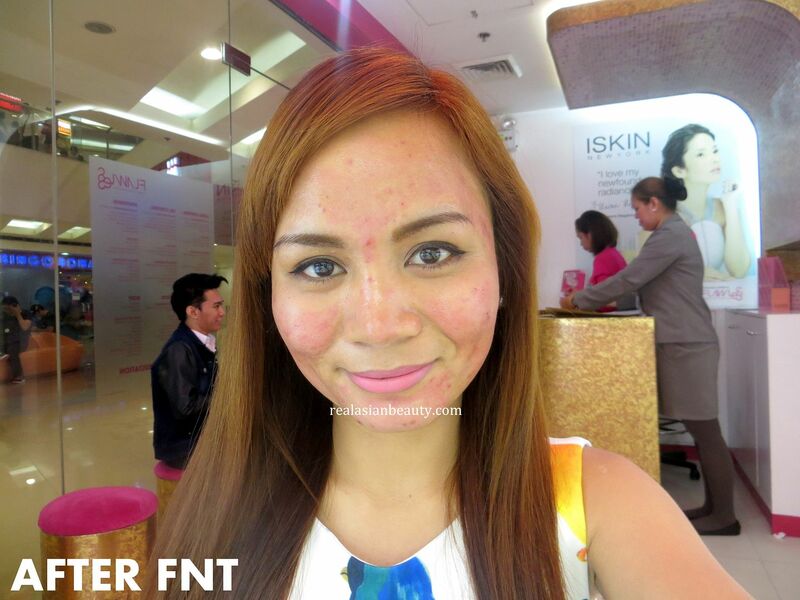 For a better comparison, here's how my skin looked BEFORE and AFTER the Flawless FNT treatment. I hope you like this blog post and found it helpful. If you want to know more about this treatment, please visit Flawless' website HERE or visit your favorite Flawless clinic at the nearest mall! Please leave your comments and questions below and I will get back to you as soon as I can!